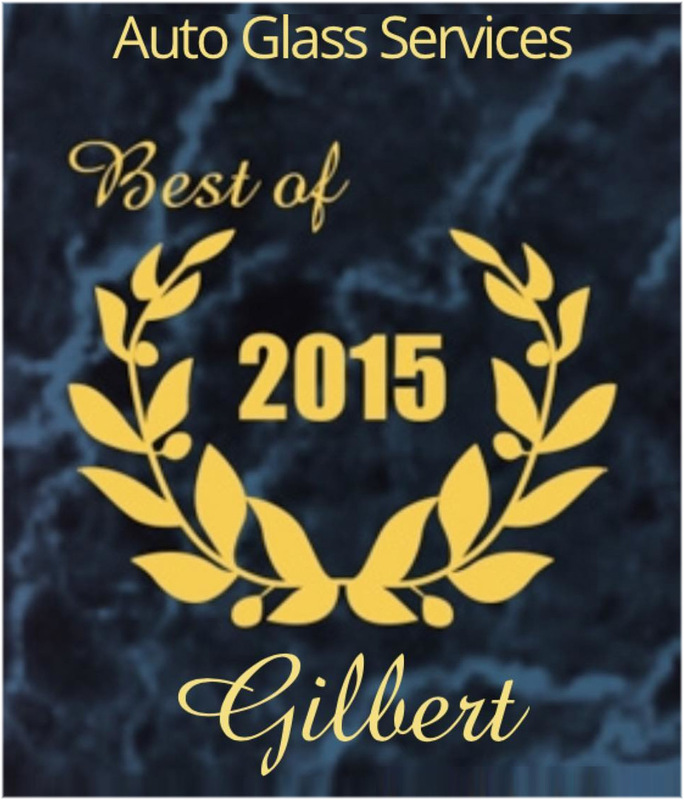 Gilbert’s #1 Auto Glass Company. K&B Auto Glass offers Gilbert, Arizona residents the highest quality of windshield repair and auto glass replacement services. 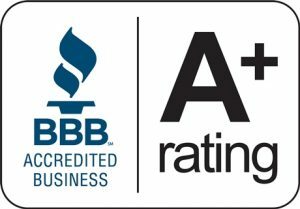 K&B Auto Glass Works® of Gilbert, AZ built its business on quality installations along with our fast insurance approval and our same day mobile service sets us apart from the competition along with our A+ accredited business rating with the better business bureau. We use the highest quality products available in the industry. All of our technicians have years of experience in all phases of auto glass installation. K&B only hires and trains the finest technicians in the industry and has a proven track record of quality installations for over 20 years. There isn’t a job K&B can’t do when it comes to automotive glass repair and replacement. We also install many specialty glass parts as well. We do panoramic roofs, fog lights, head lights, sun roofs, all motor home glass and heavy equipment glass. You name it we install it. Our work is so high quality we are trusted to replace and repair automotive glass in most of the automotive dealerships in the valley. Schedule A K&B Appointment in Gilbert Today!